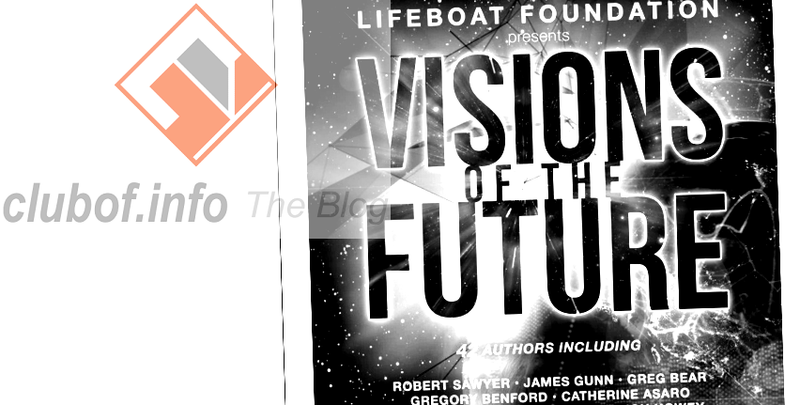 Prior to this blog's Harry J. Bentham review of the Lifeboat Foundation book Prospects for Human Survival, a review went up at h+ Magazine of an additional Lifeboat book called Visions of the Future. Both books were published in 2015. Whereas Visions brings together many different futurist authors' works into a single book, Prospects was the sole work of mathematician Willard Wells. Prospects focused mainly on the idea of existential risks rather than future prosperity. In the March 31 review of Visions at leading transhumanist publication h+ Magazine, the verdict given is positive, expressing that it "belongs on the bookshelves of anyone trying to get acquainted with what futurism, and more so the Lifeboat Foundation, are about". Despite this, various technological advances in energy storage and a revolution in manufacturing may need to occur to really produce such empowering results, the review speculates.